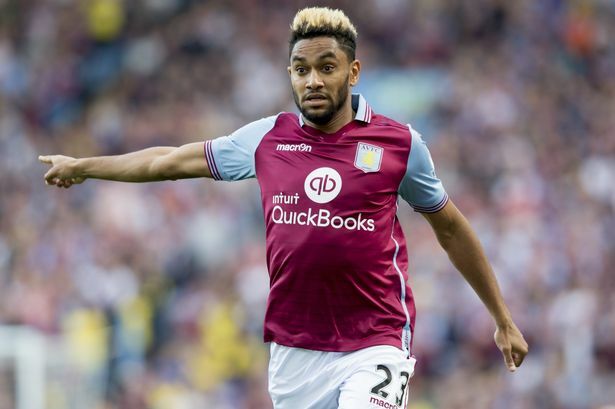 Aston Villa are trying their best not to release French star Jordan Amavi on the cheap. 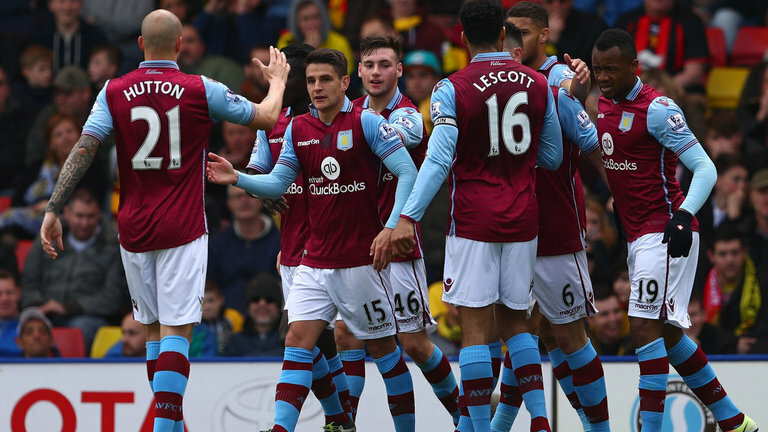 The French striker, who is attracting interests in the market. Liverpool were reportedly linked with the player in the past, and now several sides have opened up lines of communication with the player, including Spanish Primera Liga outfit Sevilla. Amavi is on the transfer list as manager Steve Bruce does not see what other see in him. Marca claims that La Liga side Sevilla asked that Aston Villa transfer the player to them for £5.3 million but Villa say they would not release him for anything less than £9 million. Villa paid that amount for the player barely two years ago so the club chief Tony Xia wants something close. The claret and blues had to pay Ligue 1 side Nice that much for the player, and if anything then his value should have grown – Xia subsequently claimed that there was a bid of £25 million for the player in January which he turned down. He had claimed Amavi would “grow bigger” but now it seems Villa Park would say goodbye to him if Sevilla can up their bid. There have also been clubs further afield who have shown interest in picking up what could be a bargain in the rising transfer market, with Australia football reporting that Manchester City’s sister club in Sydney are hinking of making a bid. Sampdoria, Marseille, and even Atletico Madrid are also interested in Amavi, so a move is plausible, though only is the clubs increase their bids to match Aston Villa’s valuation. Bruce is expected to continue with trimming the squad and getting his kind of players this summer. Carlos Sanchez, Aaron Tshibola, Jordan Veretout, Aly Cissokho, Micah Richards, Tommy Elphick, Pierluigi Gollini, and Carles Gil, aside Amavi, are all likely to be cut off in the next few weeks. Veretout came in for £8 million from Ligue 1 as well so he is also expected to bring in a decent fee.